The data never sleeps. It is being created and uploaded every minute of every day without us even noticing, email users send 204,000,000 messages every minute of the day, and more than half of them send an attachment (in pdf format mostly) in the mail. The web browser friendly, easy to load, and preview the file before download, facilities makes the PDF format, first choice among the internet majority. In case of your word processor, software show error and you lose the ability to read or process the words Docs on your device, the internet will work for you, just upload your .Doc, or .DOCX (Microsoft Word Open XML Format Document file) documents to Online Document to Pdf converter website, convert it to pdf, and continue your work. 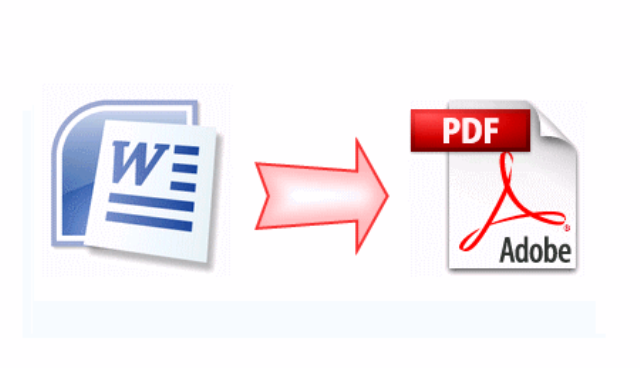 Few good services have additional services such as Merge the PDF documents into one file. Pack your all documents in a zip, and upload this pre-packaged zip archive on the site and follow the instructions. Most sites have the common user interface and steps to follow, that are easy to understand, and easy to use. Sometime you have to follow a wait and watch policy, few services offer the automatically download and save to local drive after the conversion complete, while the few sites, ask to what to do after the job done. Is online doc conversion safe? Here are plenty converter websites available on the internet that offer free services, but when it comes to the safety, one question buzz in mind, “Are online Docs convertor safe”? Clearly, no! Not all services are same, few are genuine, but several are spying sites. Actually, it depends on the website that you are using for this purpose; before choosing the service, you have to install hawk eyes in your mind. Some of these sites scan the sensitive Content or store data in the server host in high-risk countries. So do not allow these cheap services to store, retain, or backup of your sensitive documents. Online Document to Pdf converter has several benefits, but ensures not to upload your confidential data such as a bank statement, loan or insurance details, utility bills, etc. that can use or abuse for legal or illegal purpose. 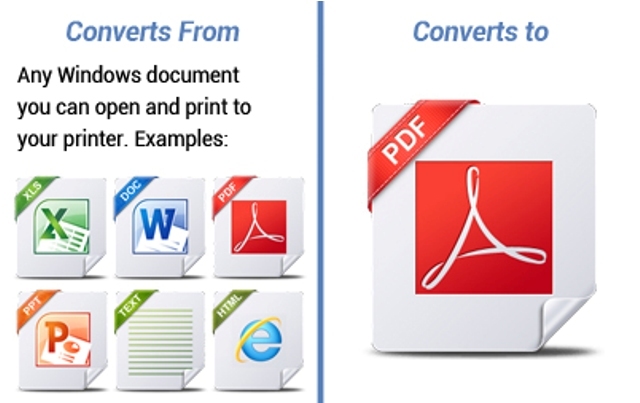 No need to pre-install some additional applications or software for conversion in your device is the greatest reason that in favor of converting docs to pdf online services.